A woman should not be limited by her finances when it comes to beauty products. 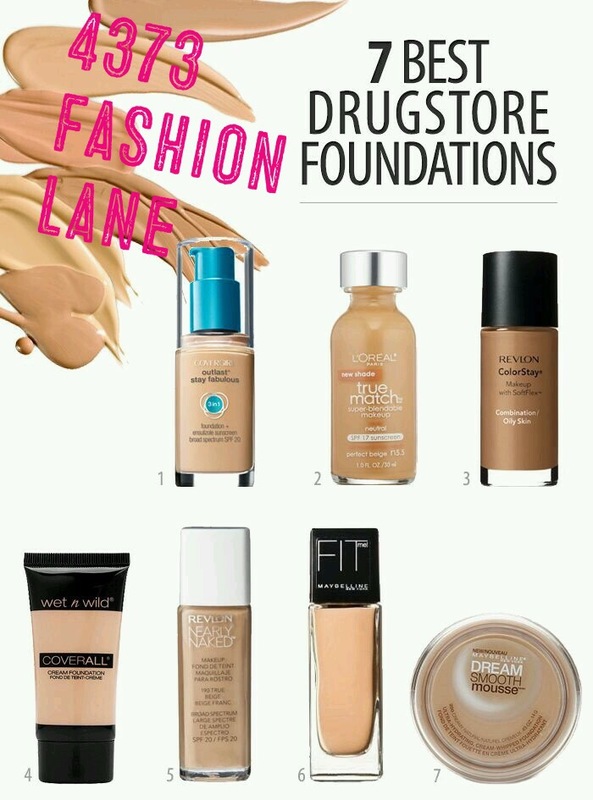 List below are seven rated drugstore foundations that women are raving about. I personally have FIT ME by Maybelline. I purchased it from my local Walgreens. My color shade is Coconut.